After years of rushing to get the housework done and dusted as fast as possible, we’ve all developed some bad cleaning habits. See how many of our top ten domestic sins you’re guilty of doing, and then try to make an effort to correct your habits going forward – or simply trust SweepSouth to get it right! Even natural and organic cleaning agents can dry your skin and damage your nails. Invest in a pair of rubber gloves and wear them each time you clean – no matter what you’re cleaning. Not only do vacuum cleaners packed with dirt, crumbs and worse often smell bad, they also work less efficiently than they should. Empty your vacuum cleaner after every use to keep it pulling dirt and debris from your floors easily and effectively. We use sponges to clean all sorts of spaces and stuff in our house, from crockery to countertops. Purely because of how hard they work, sponges can quickly become some of the most bacteria-ridden items around the house, and using dirty sponges to clean the house can be counterproductive. Clean your sponges regularly (at least twice a week) by popping them in the dishwasher- unfortunately just a rinse won’t do the job. Don’t clean windows and counters by wiping side to side or around in circles, you’re just moving the dirt around. Instead, use a Z-shaped motion for much cleaner results. Fabric softener actually makes towels less absorbent and fluffy by coating their fibres. Instead, add 100ml white vinegar to the fabric softener dispenser in your washing machine, it softens the fibres and adds some extra cleaning clout to your wash. Cleaning agents take time to properly loosen dirt and kill germs. Rather than applying your detergents to dirty surfaces and then instantly wiping them down, coat them with your preferred cleaner and leave it to work its magic for about ten minutes, for a more thorough (and less elbow-grease intensive) job. Taps, light switches, handles, and door knobs- we handle them with high frequency which means they are covered in germs, yet we often forget to clean them, purely because they don’t often appear to be dirty. Take to them frequently with disinfectant to keep the bacteria at bay. When you have a dirty surface, you just need to spray cleaner on to it, and then wipe the dirt away, right? Wrong. When you are cleaning with a cleansing spray of liquid, its actually better to apply a small amount onto a cloth then wipe the surface that needs cleaning, using a dry cloth to mop away any excess detergent. It uses less cleaner, still gets the job done, doesn’t pose a risk to your electronics and ultimately saves you time and money. Packing the dishwasher to the rafters before turning it on might make economical and domestic sense to you, but when dishwashers are too full, they can’t work properly. When too tightly packed, some of the crockery and cutlery is obstructed from the water and cleaning liquid, which means they don’t get properly cleaned. Unfortunately, using a duster displaces dust from one surface, only for it to settle on another surface again. To truly get rid of dust, use a microfiber cloth instead which will grab and collect those dust particles, which you can then wash away. 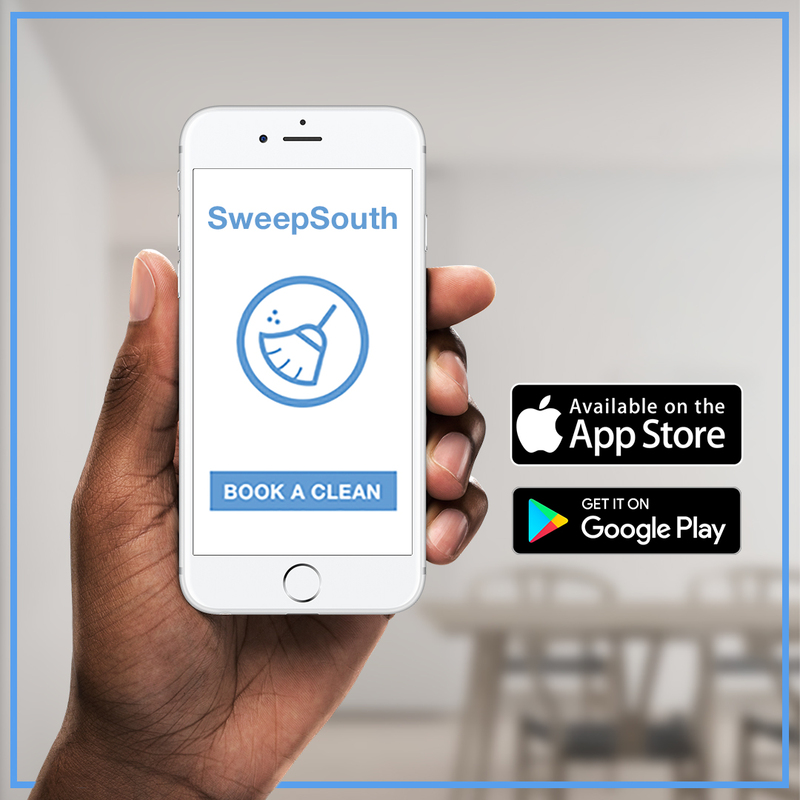 Try to make an effort to correct your habits going forward – or simply trust SweepSouth to get home cleaning right. and cannot do the cleaning myself. How do I do the booking then? I will also like the patio tiles be cleaned. Patios are not mentioned anywhere. Hi Linda, thank you for contacting us. Our support team will contact you directly to help you with your booking process.